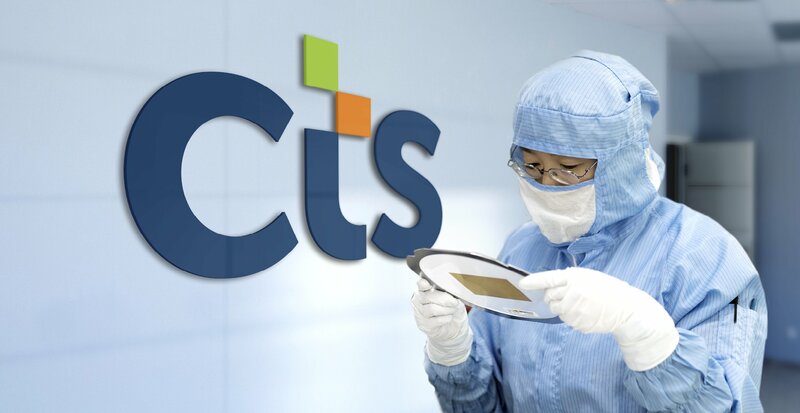 CTS Corporation is a leading international manufacturer of sensors, actuators and electronic components in the aerospace, communications, defence and information technology markets. Following the creation a new logo by a US agency, Uffindell was commissioned by the organisation to bring the brand to life through the creation of a distinctive and differentiating visual environment and implementation of an extensive marketing communications hierarchy. The project began with an in-depth knowledge gathering exercise where the design team were immersed in the new CTS Brand strategy and the background of the organisation. We were able to gain a good understanding of priorities, requirements, restrictions and potential issues with the implementation of the new brand. “The team at Uffindell took great care to understand our company history, the transformational change we had taken on to advance towards our new vision and growth strategy.